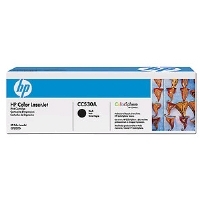 Stock status is current as of 4/25/2019 2:14 AMET. 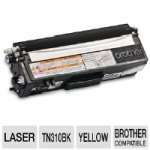 Don’t let your efficiency slow down the next time your Laser Printer runs out of toner. 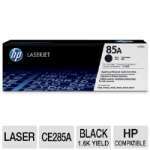 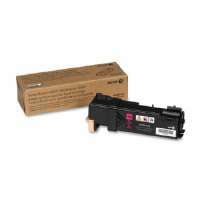 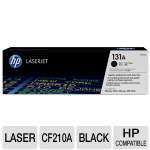 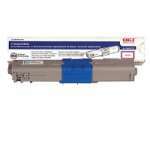 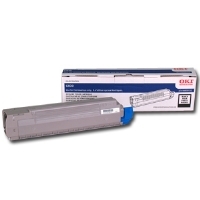 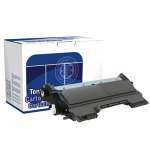 Have a new HP 126A Black Toner Cartridge ready to go for your HP Laser Printer. 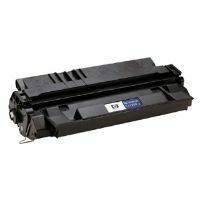 Get back to creating documents featuring rich, deep blacks, nuanced shades of gray to help your documents look clear, clear, and professional. 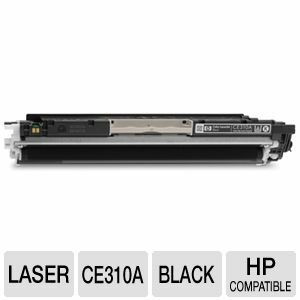 Don’t get stuck with blank pages, get your HP 126A Black Toner Cartridge now!